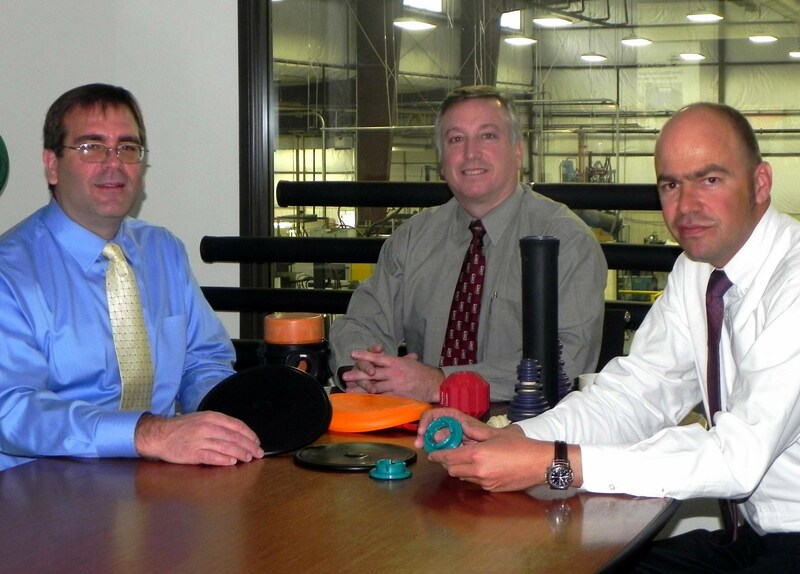 A rubber manufacturing and rubber consulting company based near Denver, ARTEMIS Rubber is the North American operation of the 3rd generation, family-owned Jaeger companies, manufacturers of top-quality rubber and plastic products since 1942. We are expert rubber consultants, one-stop solutions for creating rubber and plastic products, from simple parts to complex assemblies. Our highly-trained plastics engineers will serve you from initial product concept, to design and engineering. We also offer plastic materials engineering and selection including rubber engineering, process and tooling design, manufacturing, and testing and certification. Our consulting expertise and superior client support is enhanced by offering a broad range of rubber, plastics and composites engineering value-simulation tools and rapid-prototyping techniques. A plastics and rubber consultant, ARTEMIS Rubber and its Jaeger Group partners worldwide offer you superior client support by offering the following consulting expertise and abilities in-house, under the careful supervision of our 3rd generation family ownership. 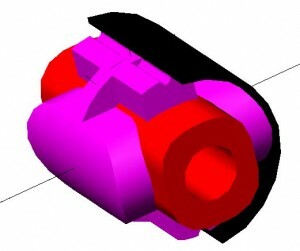 CAD Capabilities: As rubber consultants, we offer computer-aided design (CAD) capabilities for plastic component part design and molds, employing high-tech platforms including CATIATM, ProEngineer™, AutoCAD™, SolidWorks, IDEAS™, and other CAD software. Simulation Tools and Validation: ARTEMIS Rubber’s powerful simulation tools include MARC™ FEA-Analysis for design verification, and MoldFlow™ for tool design verification. Rapid Prototyping: We offer rapid prototpying, employing cutting-edge technology including sterio lithography and selective laser sintering. Material Selection and Compound Formulation: Highly-trained ARTEMIS Rubber consultants help select the correct materials and reinforcement for each application, calculating factors including durability, frequency, static and dynamic load, environmental conditions, and more. 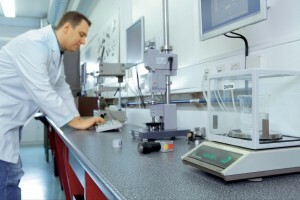 Material Certification and Analysis: As part of our rubber consulting services, we provide rubber testing, materials comparison analysis, material property testing (including DIN and ASTM), and material durability and aging testing, all at the in-house laboratories of the Jaeger companies. Tool Die and Process Design: ARTEMIS Rubber partners with its long-time network of trusted plastic injection tooling mold designers, and expert makers of molds, tools and dies. This provides you with superior, project-specific technical expertise. We will calculate the most appropriate tooling layout to achieve maximum return on your investment. In addition to rubber consultant and plastics engineering, our capabilities include compression, transfer, and/or vertical or horizontal injection, as well as enhanced robotics and systems for automation and handling high volumes of materials.